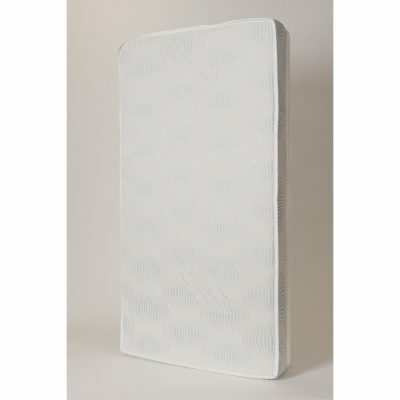 Overheating and re-breathing of carbon dioxide are top of mind issues for SIDS advocates, so it only makes sense to look for a mattress that addresses these concerns. 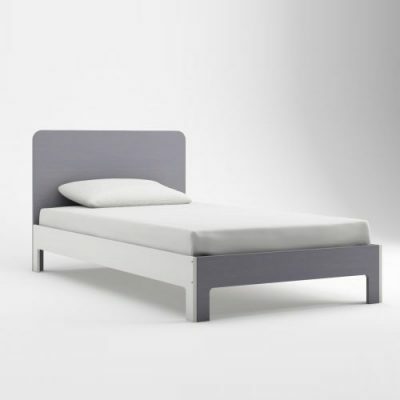 Our finish is certified to be free of harmful chemicals by Oeko Tex standard 100. 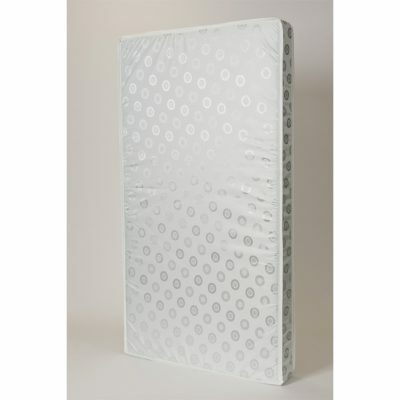 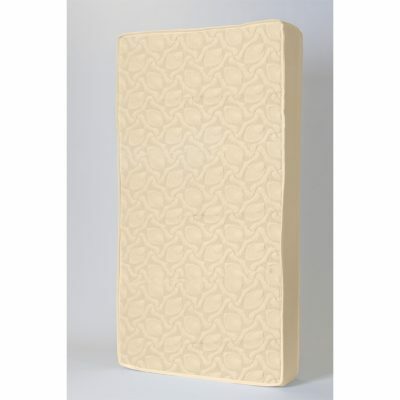 Many parents still choose to buy a waterproof cover to protect their mattress.